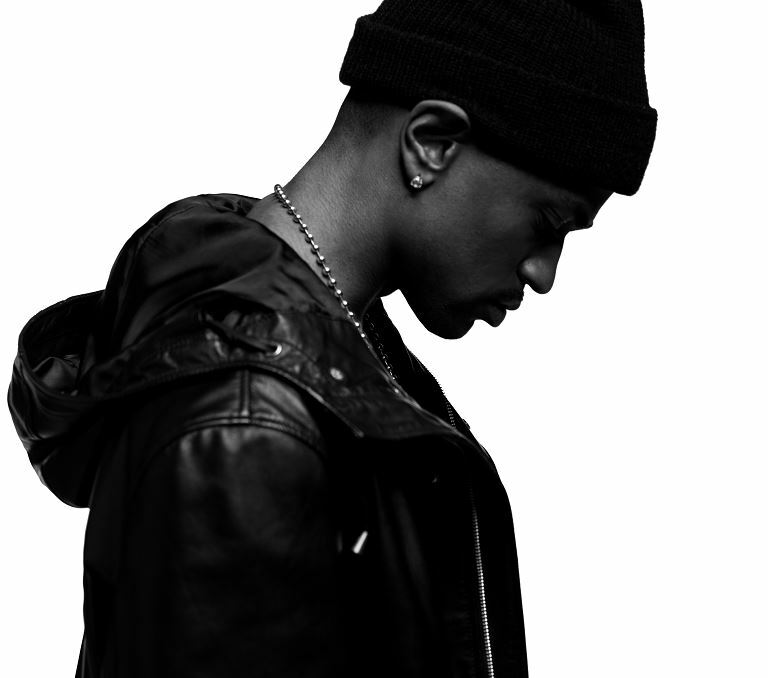 Rapper Big Sean will headline this year’s Juice Jam. University Union has announced that tickets for this year’s Juice Jam Music Festival have been sold out. The event will take place on Sept. 13 at Skytop Field. This year’s line up features Detroit rapper Big Sean, EDM artist Oliver Heldens, rapper ILoveMakonnen, alternative pop duo Matt and Kim, indie pop singer BØRNS and EDM artist SNBRN across the festival’s two stages. The main gate for the event will be open at noon. A valid college I.D. and ticket must be present at the gate to be allowed entry to the event. Proof of identification via MySlice and/or ticket receipts will not be valid. Backpacks and reentry will not be permitted. Buses to Skytop Field will begin running from both College Place and Schine Student Center at 11 a.m.
For more information: universityunion.syr.edu, and follow on Twitter at http://www.twitter.com/uuinsider, and Facebook at http://www.facebook.com/universityunion.